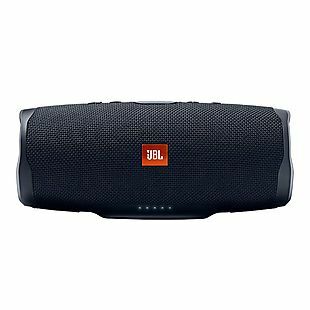 This JBL Charge 4 Bluetooth Speaker drops from $149.99 to $99.99 when you add it to your cart at Verizon Wireless. Shipping is free. This beats the best discount we could find for these speakers by $20. The Charge 4 can wirelessly connect to up to two devices simultaneously. They have a 20-hour battery life and an IPX7 waterproofing rating. Sales tax is charged in most states. 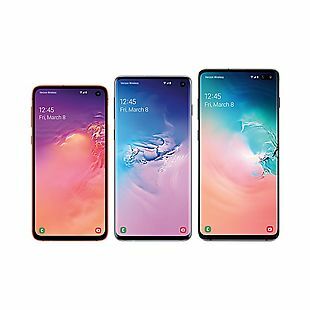 Get any two Samsung Galaxy S10, Galaxy S10e, Note9, or Galaxy S10+ phones and open at least one new line with an Unlimited plan at Verizon, and you'll receive a $750 bill credit to put towards the second phone. If you choose a 64GB Galaxy S10e as your second phone, it will be free with the bill credit. As a bonus, if you're switching to Verizon from another carrier and port your number over to your new Unlimited plan, you can claim a $200 prepaid Mastercard. This is currently the best deal we could find for anyone looking to purchase two of Samsung's latest phones with Verizon. 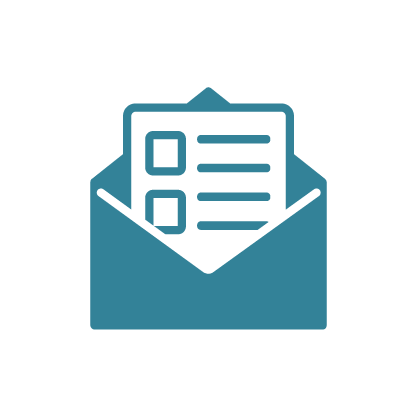 The credit you'll receive will be applied to your monthly statement over 24 months. Shipping is free on all orders. Sales tax is charged in most states. 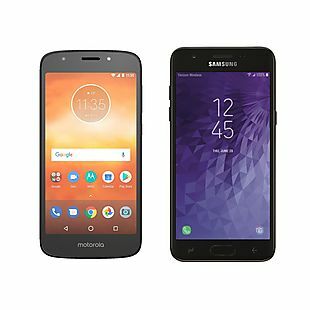 Get the Motorola Moto e5 Play or the Samsung Galaxy J3 V 3rd Gen for free when you open a new line of service for either phone at Verizon Wireless. Shipping is free. This is the best deal we found for the Motorola phone by $79, and it's the best deal for the Samsung phone by $168. However, Verizon is also offering the Samsung deal through BestBuy.com. This deal will qualify you for a monthly device credit that will cover the device payments for either phone over the course of your plan. Nothing will be due today except sales tax, which is charged in most states. 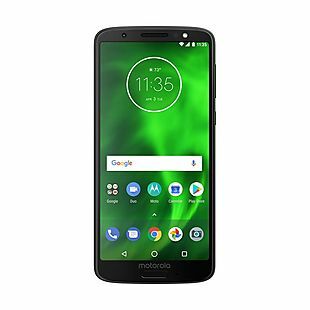 The Motorola Moto G6 Smartphone drops from $240 to $120 when you purchase one with a new line of service at Verizon Wireless. 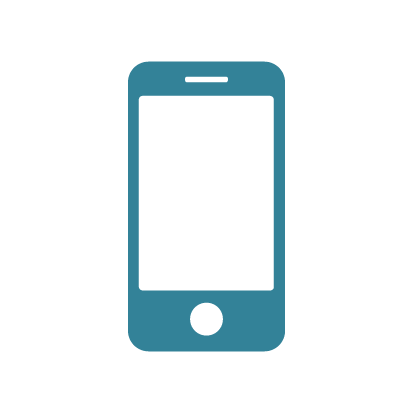 If you choose a device installment plan, the monthly device payment drop to just $5. This is the best deal we could find for this phone by $30. The G6 has a 24-hour battery life, 32GB of expandable storage, and a 12MP camera. Shipping is free. Sales tax is charged in most states. The GizmoWatch drops from $179.99 to $129.99 when you add it to your cart at Verizon Wireless. A service plan is required for these watches to work, but plans start at just $5 per month for existing customers and $15 per month for new customers. For new customers, this is the lowest price we found for this watch by $40. Existing customers can get an extra $10 off at BestBuy.com. The GizmoWatch was designed for child safety. It has a built-in GPS locator and two-way voice calling and messaging with up to 10 programmable numbers. 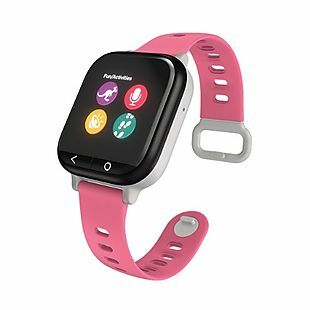 It features a seven-day battery life and a durable waterproof housing. Shipping is free. Sales tax is charged in most states. 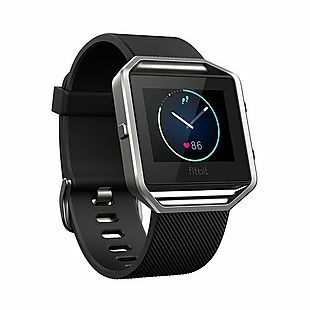 The Fitbit Blaze Smart Fitness Watch drops from $199.99 to $159.99 to $99.99 when you add it to your cart at Verizon Wireless. Shipping is free. This is the lowest price we found for one of these watches by $59. The Blaze displays notifications and has a built-in heart rate monitor. It also features GPS for mapping routes and tracking your pace and distance across a variety of activities. Note: The large Black color is excluded. Sales tax is charged in most states. 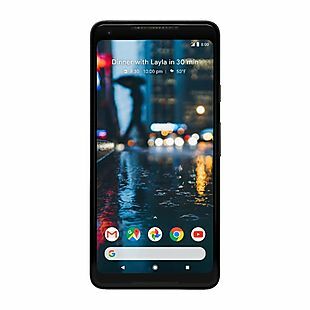 The Google Pixel 2 XL on a 24-month plan is currently $350 off at Verizon. This is the best deal we found for the phone with Verizon's phone service by $400. The discount will drop your monthly payments from $35.41 to $20.83 over the course of your plan. Shipping is free. Sales tax is charged in most states. 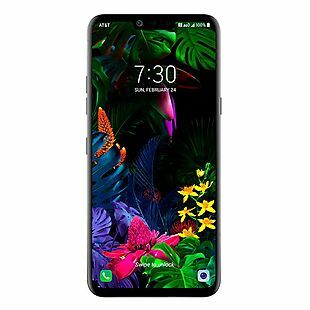 The new LG G8 ThinQ is $350 off at Verizon Wireless, so its monthly device payments will drop from $35 to $20.42 over the course of a 24-month plan. This is the lowest price we could find for this phone on Verizon by $209! The G8 is LG's newest phone. It has a number of unique features not found on other phones, like hands-free gesture controls and a display with built-in speakers. Shipping is free. Sales tax is charged in most states. Live close to a Verizon Wireless store but love the convenience and independence of online shopping? Try out their free in-store pickup! It's the fastest way to get a new phone in your hands, and you wont have to pay those pesky delivery fees. Just find the phone and wireless plan that's right for you in the comfort of your own home, and then head over to your nearest Verizon Wireless location to pick it up on your own time!